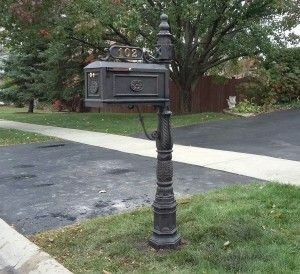 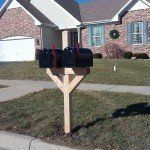 Mailbox Remedies installed this sand cast aluminum Imperial mailbox in Naperville, Illinois. All in price including professional mailbox installation was $400. 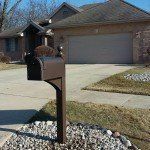 The Imperial line of products are sand casted solid aluminum.